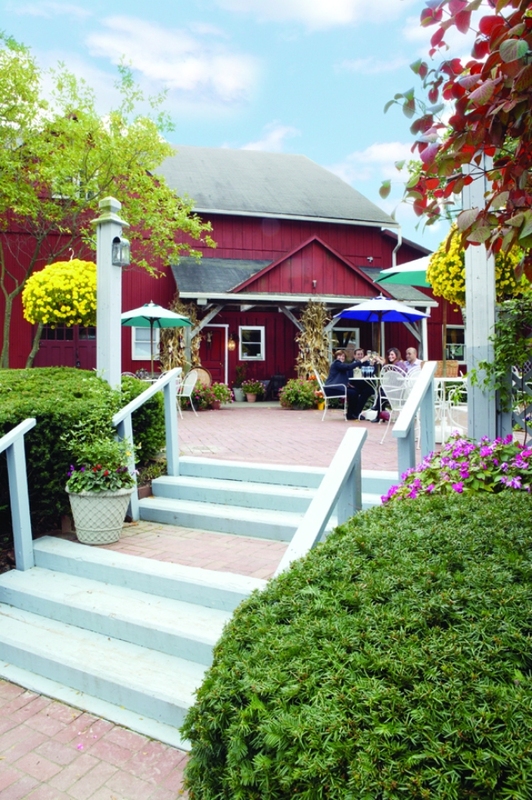 Take a drive out to Chaddsford Winery this Labor Day weekend where you can spend time outside with your date, friends and/or family, enjoying the warm temps while they last. The winery's annual Labor Day Festival kicks off on Friday afternoon and continues through the 4-day weekend. Enjoy a refreshing wine tasting ($10) in the cellar, then head out to the patio or lawn where you can chill to the sounds of live music from a variety of artists, sip wine slushies (yum) and nosh on picnic fare provided by local caterers and some of the region's best food trucks What better way to toast the end of a great summer. See you there! The Labor Day Festival runs from noon to 7, Friday through Sunday and noon to 6 on Monday. For the food and music line-up, visit ChaddsFord.com. For GPS navigation, the Winery recommends using Ponds Edge Drive. Chaddsford Winery's main facility, housed in a charming 17th century dairy barn, is located 30 miles southwest of Philadelphia, between world-famous Longwood Gardens and the Wyeth family’s Brandywine River Museum.